A heartwarming drama inspired by a real bakery cafe in Hokkaido that presents a warm depiction of the everyday life of the couple who run it and their customers, filled with the scenery of the four seasons and baking scenes. 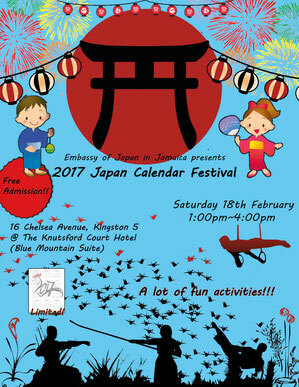 Writer-director Mishima Yukiko, a prolific helmer of documentaries for national broadcaster NHK, makes her feature debut. Mizushima (Oizumi Yo) and his wife Rie (Harada Tomoyo) move from Tokyo to a town beside Lake Toya in Hokkaido, and open a bakery cafe with rooms for guests to stay overnight. The genial and hardworking couple greet their trouble customers with welcoming smiles.One day, Hiromi discovers a telegram that Chagawa had hidden. Who sent this telegram? What is the surprising identity of this new, rival writer? Will Mutsuko’s affections be returned? And what future awaits the people of Third Street? 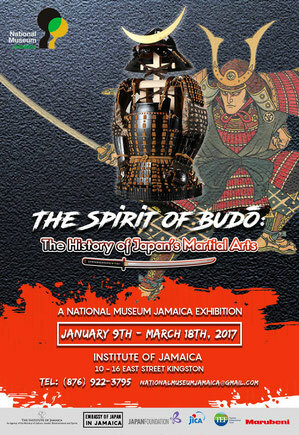 If you are interesting in Japanese martial arts, check this out. March 5, 2016. 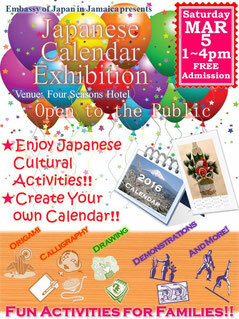 Come and join us and get nice Japanese calendar! !